Franchising is an increasingly popular way for budding entrepreneurs to enter into small business. Franchising is also a proven concept upon which existing business owners can base their strategies for business growth and expansion. Franchising as a concept has its limitations though, and as with any business venture there are no guarantees of success. In Australia, Franchising is heavily regulated. If you are contemplating acquiring a franchised business, whether that be an existing franchised business or a “greenfields” site, it is very important to get sound legal and professional advice and assistance with respect to your proposed acquisition. 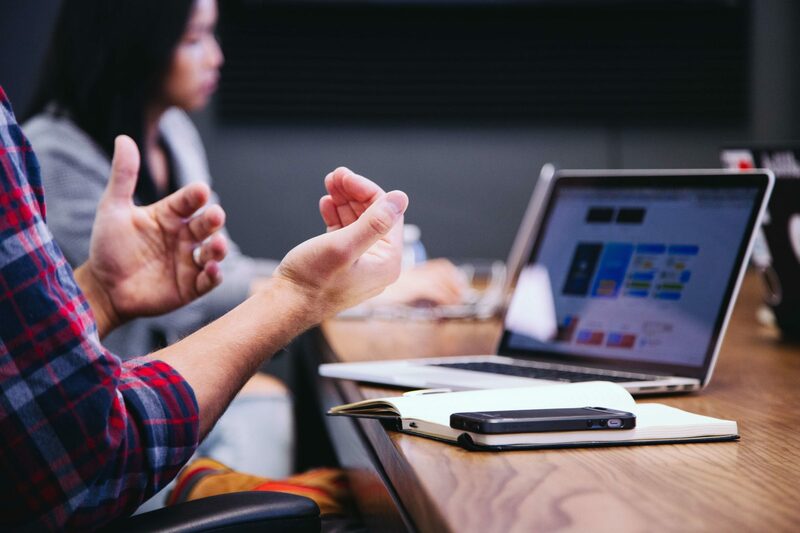 Equally, if you are selling an existing franchised business there are a number of critical steps that need to be followed to ensure the transaction reaches completion. 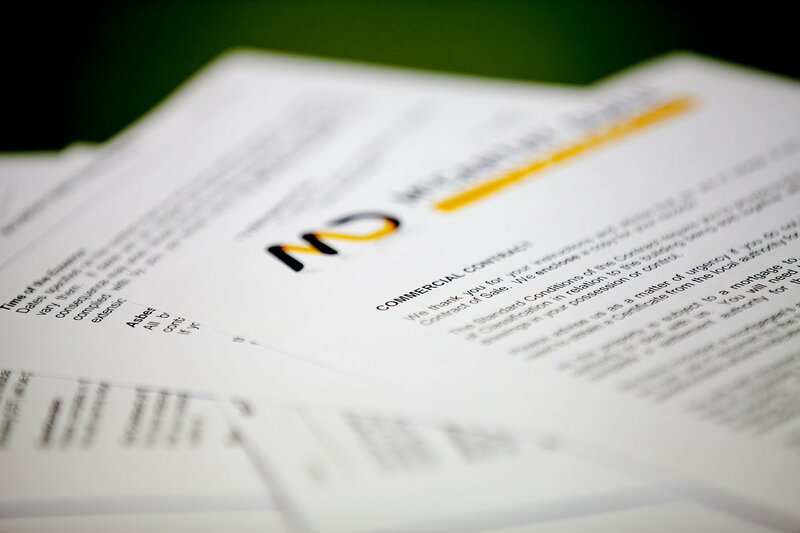 MDL’s lawyers have significant experience, knowledge and skill in franchising. Our lawyers have represented and advised clients with respect to the acquisition or sale of franchised businesses connected with many well known brands. The Coffee Club, Gloria Jeans Coffees, Pizza Capers, Video Ezy are just a few of these. If you are an existing business owner and considering franchising as a business growth strategy, MDL is able to guide you through the franchise development process. If you are involved in a franchise dispute, MDL also have a dedicated litigation team which handles dispute resolution and franchise litigation. To access franchise resources click here. Click here to view our Franchising team.